Forced to confront her limitations new and old, real and imagined Brooks-Dalton learns focus, patience, and how to navigate life on the road. As she builds confidence, both on her bike and off, she begins to find her way, ultimately undertaking an ambitious ride that leaves her strengthened, revitalized, and prepared for whatever comes next. 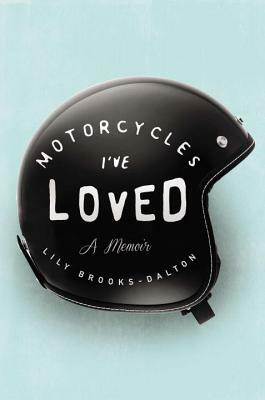 Honest and lyrical, raw and thoughtful, Motorcycles I ve Loved is a bold portrait of one young woman's empowering journey of independence and determination. Lily Brooks-Dalton was born in southern Vermont. She received her associate's degree at seventeen, then moved to Ireland; after working her way around the world for three and a half years, she returned to the United States and bought her first motorcycle. She currently lives in Portland, Oregon."